The economic approach to law relies on the use of economic models, mostly mathematical, for understanding the nature and function of law. The articles in this collection reflect state-of-the-art modeling techniques and explore how to use these to both formulate important questions and resolve particular legal issues. 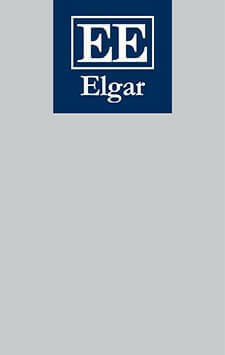 Following an original introduction by the editors, the volume spans the many sub-areas of law and economics (with papers in torts, contracts, property, crime, and legal procedure) and includes a wide range of papers, incorporating classics and some less well-known papers. Economic Models of Law will be an invaluable resource for active scholars as well as an inspiration for the next generation of modelers.